Have you always wanted to attract more wildlife to your yard, but need a little help? 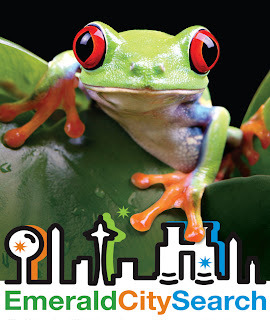 Looking for local resources on backyard habitats including events, workshops and websites? 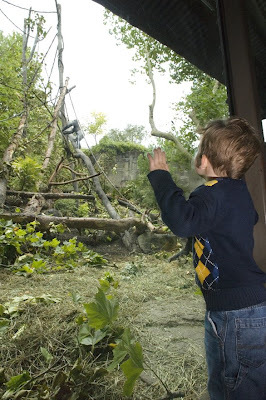 Then check out Woodland Park Zoo's Backyard Habitat blog! 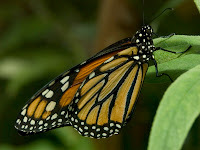 This blog is updated weekly with local resources on everything from native plant sales and backyard habitat festivals to updates on bird feeders from Washington Department of Fish & Wildlife. You'll also receive seasonal updates on such topics as when to clean out nestboxes, when to look for mason bees, and when to prune trees and shrubs! We get dozens of emails a day, and often the same questions come up again and again. 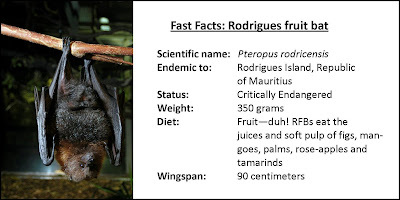 It seems there are some common misconceptions about how the zoo works, so we thought we’d post responses to some of those most frequently asked questions in a new “Did you know?” blog feature. Look for “Did you know?” posts over the next few weeks. Did you know? The majority of the animals at the zoo are not “tame." Many people contact us asking to go in and pet the tigers or play with the monkeys, thinking that because the animals are in a zoo, they must be tame. In fact, we make every effort to ensure that the animals retain their wild behaviors and so even zookeepers do not go directly into exhibits with the animals (except the domestic cows, sheep, goats and chickens, of course!). So how do we care for them? Each day, our animals are visually monitored for their health and well being and we use what is called operant conditioning training for managing them. 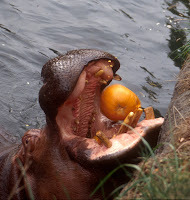 Many of the animals are trained through positive reinforcement techniques (food is popular!) 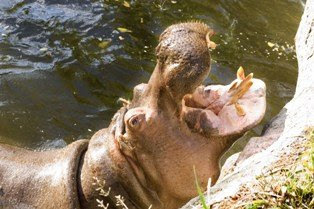 so that keepers or animal health professionals can perform procedures from tooth brushing to vaccinations simply by training the animals to be comfortable with these functions. Most preventive and minor health issues can be dealt with in this way, instead of immobilizing them with anesthetics. 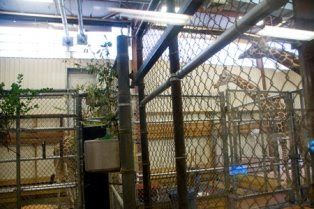 The animals are still, however, safely protected through barriers from their caretakers. 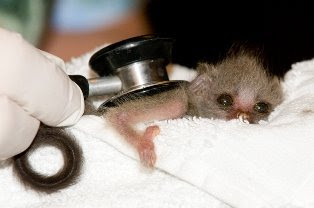 If it’s determined that an animal needs a more extensive medical procedure, the animal is safely anesthetized for the procedure and then monitored as they awaken. 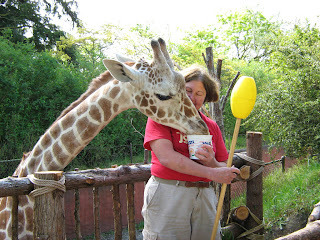 Photo: Zookeeper Joyce Ford uses a target and food rewards to train giraffes. Photo by Ryan Hawk. 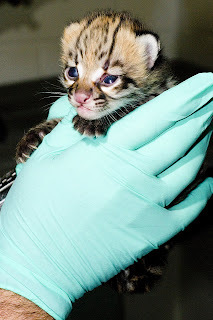 We've been updating you frequently with behind-the-scenes photos of the two ocelot kittens. 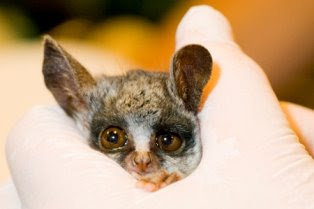 And while it's easy (and fun) to get caught up in how cute they are, it's important to remember that these kittens are also ambassadors for their endangered wild counterparts. 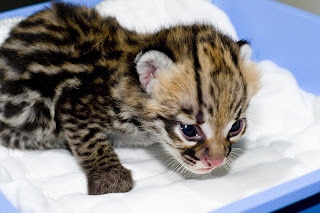 Ocelots are still in high demand for the fur industries in Europe and Asia, which leads to abuse of the already existing laws protecting ocelots and other small cats. 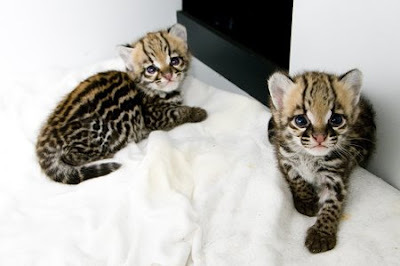 Ocelot numbers are also decreasing rapidly as a result of habitat destruction and the black market pet trade. Threatened throughout their entire range, ocelots are also becoming exceedingly rare in several areas. In the U.S., ocelots once ranged throughout the southwest from Arizona to Louisiana, yet now less than 100 ocelots are estimated to be left in the U.S.
For simple ways to help save endangered species, visit our How You Can Help webpage. 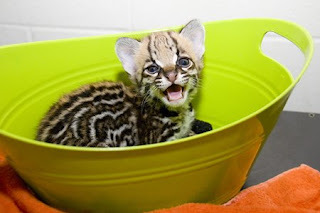 Photos: Ocelots at 8 weeks, by Ryan Hawk. For several years back, we've had wild eagles take up residence on zoo grounds in trees in the elk yard in Northern Trail. 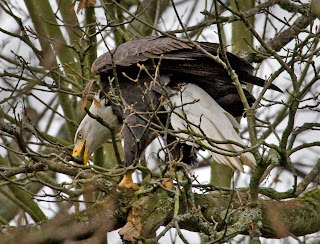 This year appears to be no exception as intrepid volunteer photographer Dennis Dow snapped this great shot of one of these magnificent birds gathering twigs for a nest. Last year's nest failed, but we're hoping whatever pair appears has better luck this time around. The champion of snow leopards, Helen Freeman, was remembered over the weekend at a private ceremony held at Woodland Park Zoo that paid tribute to her tireless efforts toward protecting snow leopards and establishing the Snow Leopard Trust. 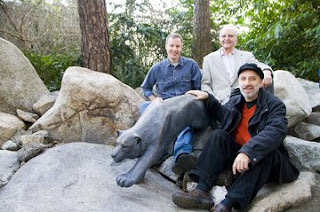 Family, friends, the Snow Leopard Trust, and the zoo unveiled an ensemble of bronze sculptures that illustrates the lifetime passion of Freeman who passed away in 2007. The commemoration to Freeman is located near the zoo’s snow leopard exhibit. 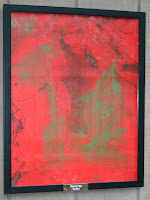 Members of the Snow Leopard Trust (SLT), Freeman’s family, and local artist Gretchen Daiber collaborated with the zoo to create the sculptural vignette: a clipboard detailing Freeman’s observations of snow leopards, a leaping snow leopard and a small plaque. Freeman’s interest in snow leopards began in the early 1970s as a volunteer docent at the zoo where she began studying the zoo’s pair of snow leopards from Russia. She discovered a new passion for the endangered cats, which led her back to school for a second degree in animal behavior at University of Washington. The countless hours she spent studying the elusive cats grew into a multinational research effort. In the early 1980s, she became the zoo’s Curator of Education and, in 1981, she founded the Snow Leopard Trust. Under Freeman’s guidance the Trust pioneered new approaches to snow leopard conservation and its habitat in Asia, placing local peoples at the center of the movement. 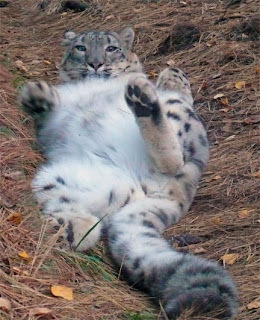 Freeman ultimately became one of the world’s foremost experts on the behavior of snow leopards in captivity and a key figure in international snow leopard conservation. 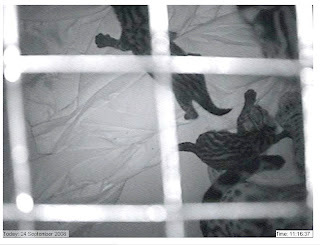 In 2008, the SLT continued Freeman’s legacy by launching the first ever long-term study of wild snow leopards, greatly advancing knowledge of and conservation efforts for the beautiful felines. Also as a tribute to her, the zoo's newest female snow leopard was named "Helen" in her honor. As you can tell from the photo, Helen is quite comfortable here! 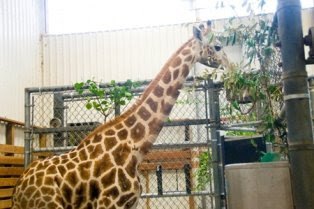 A new female giraffe arrived at Woodland Park Zoo last Friday. 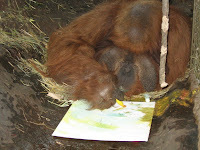 Born February 27, 2007, she’s not quite two yet, coming to us from Dickerson Park Zoo in Missouri. The giraffe arrived early Friday morning after a three day trip and was quite feisty when we were unloading her from the trailer, letting us know she wanted out. 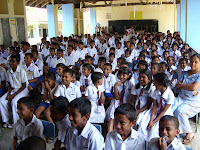 And we all felt that was a good sign! For those that know the giraffe barn—the indoor space where the giraffes are kept when not out on the African Savanna—there is a load/unload chute at the back end of the barn. 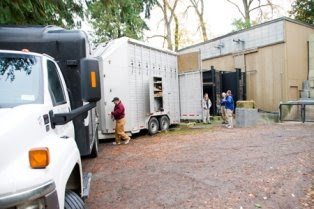 The animal transporter positioned the trailer in which the giraffe arrived against the transfer chute, opened the door, and after just a few hesitant seconds, she walked out of the trailer and right into the barn…just as if she had been here all her life! When she entered the barn she could see our three male giraffes and all were immediately interested in each other. There was no running, there was no excitement, but there was definitely interest. After she examined the boys for a bit, she started eating browse and settled in nicely. And three days later, she is still doing fine. The new female is here to help Woodland Park Zoo participate in the Association of Zoos & Aquariums (AZA) Species Survival Plan breeding program for giraffes. Eventually, we would like for her to breed with one of our males, not only to build our herd, but to also add to the current AZA giraffe population. Of course, with her not being quite two years old, we do have a few years before we will see any giraffe births, but it's a start! We would also like to add at least one more female giraffe to our breeding group and are currently searching to identify another female to add to the group. 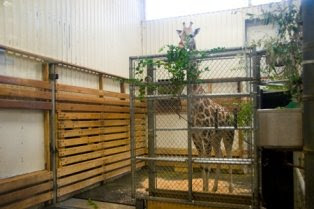 For now, the new giraffe will be in standard quarantine for 30 days in the giraffe barn, but after that, you should be able to see her out at the giraffe barn (located near the hippo pool) and, eventually, on the savanna. Want to know what we’ll be up to next year? 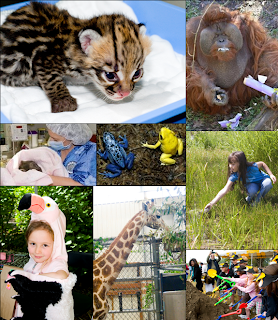 The zoo’s draft plan for 2009 operations is now posted on the zoo’s website and is available at the zoo’s administrative offices and with the Superintendent of Parks and Recreation. 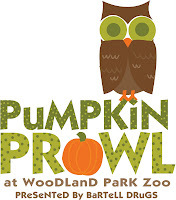 The annual plan is made public as part of the Woodland Park Zoo Society’s operations agreement with the city of Seattle. Among the highlights planned for 2009 are the new Humboldt penguin exhibit—the most significant new animal exhibit in a decade at the zoo—and a new food concession contract. Other changes include expansion of the education programs offered to the public, changes to accommodate additional guest parking and further incentives to reduce auto use by our staff. 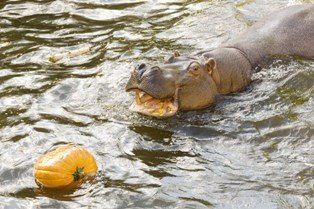 New animals expected to join the collection in 2009 include a silverback lowland gorilla, a giraffe and zebra. We will exhibit a tree kangaroo, representing one of the zoo’s ambitious field conservation efforts. We also will participate in new efforts at conservation in the Northwest including the Oregon spotted frog and Northern spotted owl. And we will introduce to the collection a highly endangered eagle species, the Steller’s sea eagle. 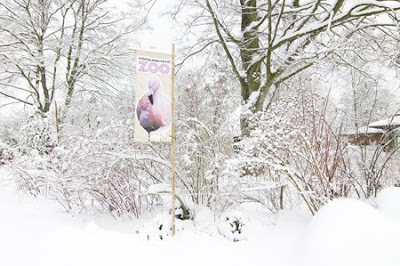 The annual plan notes that the zoo—like many other government and private organizations—is operating in a very difficult financial situation. We have instituted very strict budget discipline already, and for 2009 we are investigating new revenue sources including a summer-period price increase, as well as budget reductions of up to 2 percent. Public comments on the plan will be accepted through midnight Dec. 4. 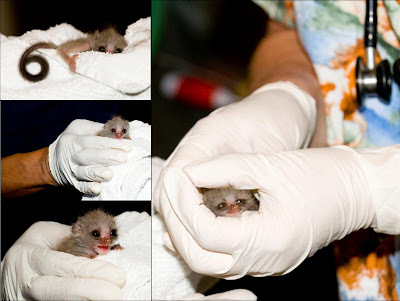 They can be mailed to the zoo at 601 N. 59th St., Seattle, 98103, or e-mailed to us at webkeeper@zoo.org. 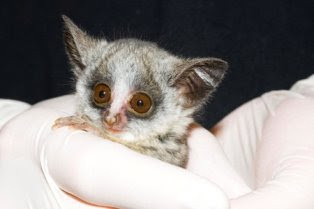 Watch the bushbabies (also known as galagos) get their vet exam under the care of our animal health team and zookeepers. 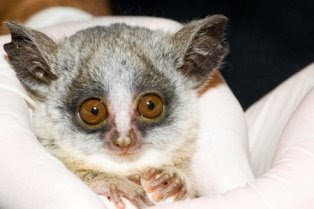 The galago babies are on view now in the Night Exhibit. 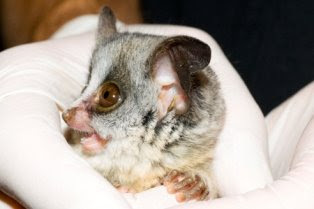 You'll most likely spot them in a nesting box in their exhibit space.